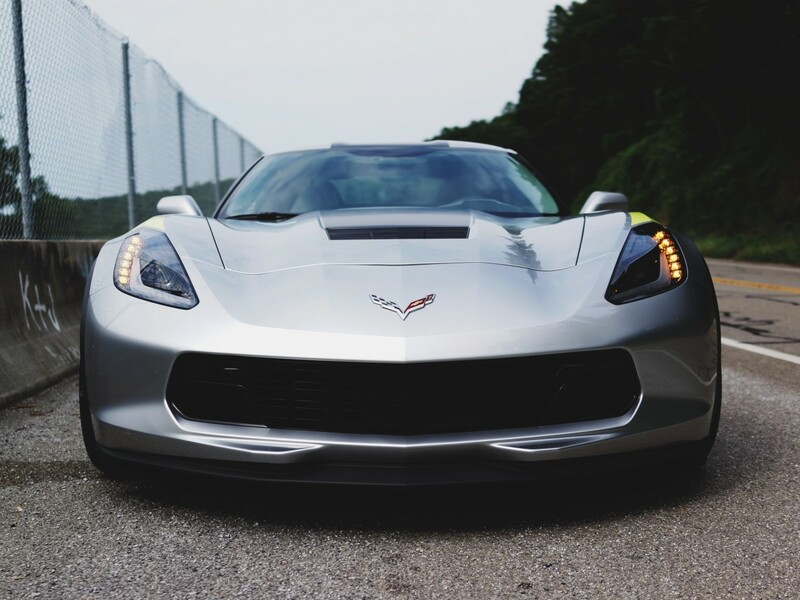 460-hp of Euro-fighting, American muscle. What&apos;s got a 460-hp V8, costs $66,000, and has a 0-60 time comparable to a Ferrari California? 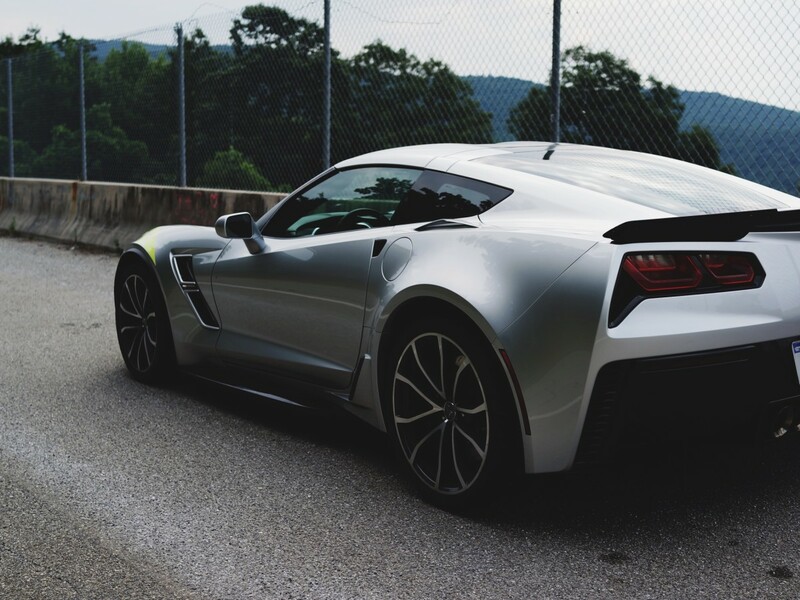 You might guess European, but as you can see this is American muscle we&apos;re talking about and the Chevrolet Corvette is not shy when it comes to power. 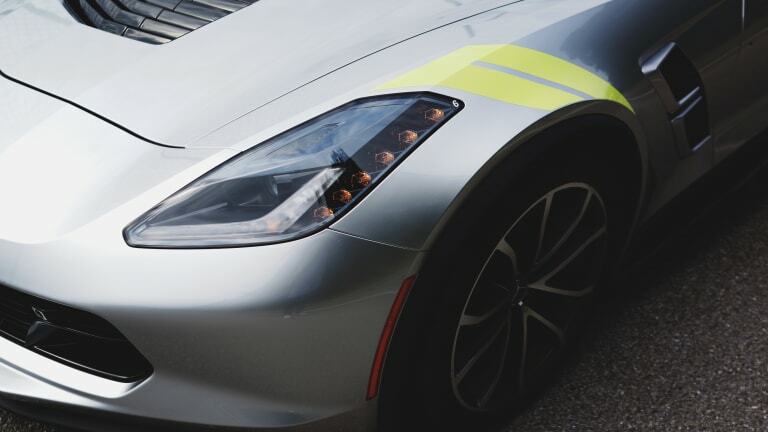 At first sight, you&apos;ll notice the Grand Sport isn&apos;t your average &apos;Vette. 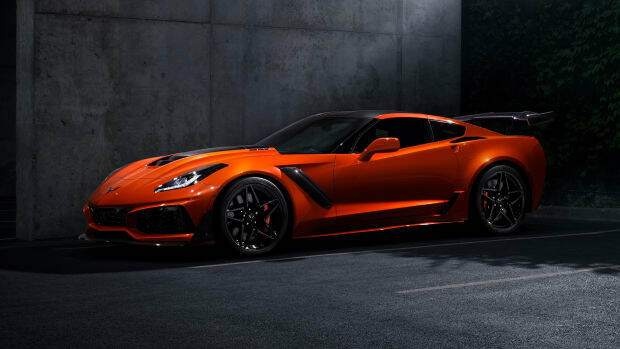 The aerodynamic kit is lifted right from its flagship sibling, the Z06, but look closer and you&apos;ll see the signature hash marks and dual scoops that are a nod to the Grand Sport&apos;s heritage. So just how impressive is it off the line? 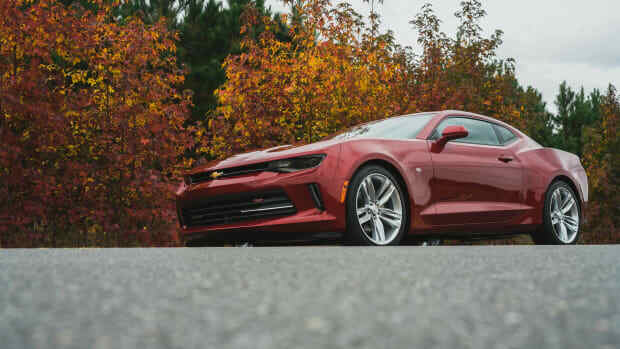 Chevy has put some serious horsepower under the hood with an uprated 460-hp V8 that delivers a 0-60 time of 3.6 seconds. 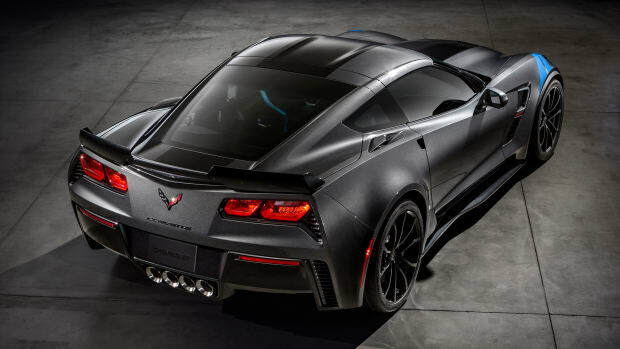 Though it&apos;s not quite as fast as the 2.9 seconds brought by the corner-devouring Z06, it&apos;s enough power to get it past the 0-60 times of the M4 and even the recent 911 R.
Chevy really hit the sweet spot of power and performance with the specs of the Grand Sport. You get lighting-fast speed when you hit the pedal and as you eat through the miles you&apos;ll notice the car actually has quite a bit of poise and comfort with Magnetic Ride Control that allows the car to be a more than capable GT. Now, your hard earned money could get you a 911 or an M4, but none of these options will get you a big and brutal V8 or even a targa top for the same money. And while we&apos;d be plenty happy with the either of the former options, the Grand Sport is one hell of a bargain you can&apos;t ignore.